It seems like all manufacturers today are getting into the SUV game. And for those who have been in it for a while, they’ve dabbled into the cross over space. 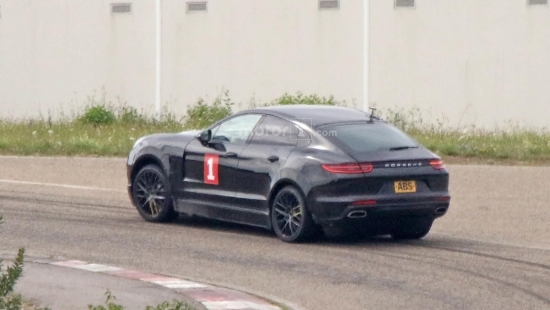 So it’s not surprising that Porsche is trying something new with their Cayenne and created a coupe version of the SUV. The vehicle does have a sleeker profile with the sloped roof line. 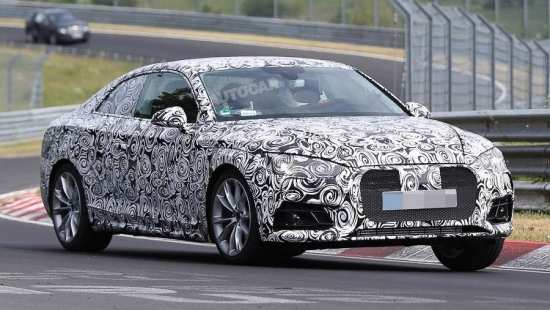 Testing photos have made their way onto the internet that show’s Porsche’s new car without much camo to hide away what there are designing. On the outside is where most of the changes to the Cayenne is happening. While the inside, specifically in the engine compartment, things will likely stay close to what we already know. 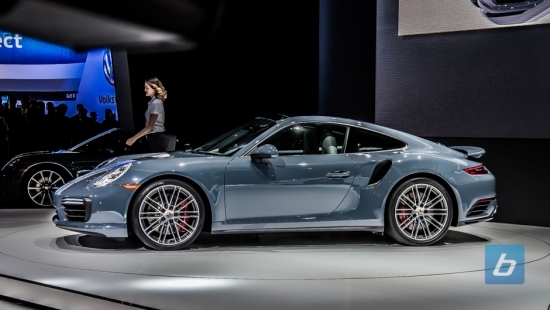 Development of the new car will continue to move forward and we’ll likely get more details from Porsche when the release date of the vehicle gets closer. For now, we know that a refreshed Cayenne is up and coming, so the coupe version will more than likely come with the next set of major updates for the Cayenne. RM Sotheby’s Scottsdale auction is well known to host some of the worlds finest and most exclusive vehicles on their stage. 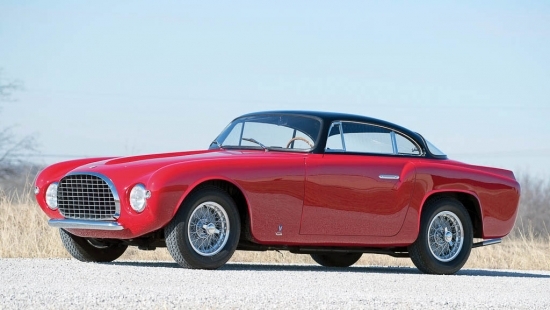 Recently a Ferrari 212 Inter Coupe by Vignale was brought through for sale. This vehicle may not be familiar to most people because the 212 was made during a time when Ferrari was solely a shop building cars for racing and put out some vehicle for sale to the public to keep the racing funded. The 212 Inter Coupe is a car that has all the guts of a Ferrari but the body work from Vignale. The one at Sotheby’s Auction is number 23 of the 26 Ferrari 212 ever made. The car itself has a rich production history as well as history of ownership. Pennsylvania State Senator Theodore Newell Wood was once the owner of this vehicle. Since the 70’s the car has gone through multiple owners and finally finding its home in California 20 years ago. This particular 212 has been meticulously maintained throughout it’s lifetime. This particular example is likely to sell for upwards of $1.5 million. Initially debuting at the Frankfurt Auto Show in 2011, the Kia GT Stinger Concept car provided a glimpse into what the Korean auto manufacturer may bring to the marketplace. 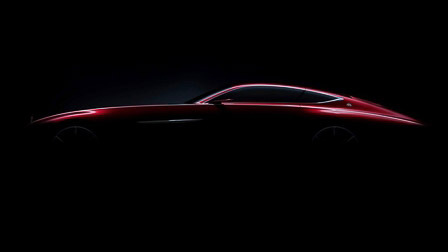 Now words are abuzz again around the concept coupe with a possible confirmation announcement to come at the Paris Motor Show later this year. 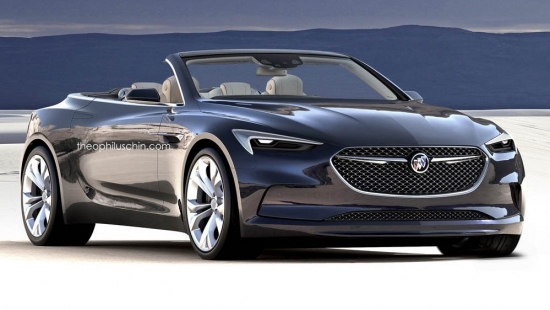 Coupes are a risky part of the business portfolio for automakers in the North American market. They generally don’t do well here with an initial 18 months of strong sales which quickly tapers off. This type of sales trends definitely is on the mind for the Kia as well as other manufacturers who produce coupes. The GT Concept will likely utilize a front engine rear wheel drive configuration. Motor choice could be Kia’s 3.3L turbo V6 which produces 389hpand 394lb/ft of torque. Only time will tell if this vehicle will actually get produced, but hopefully that wait won’t be too much longer. Look deeper and you’ll find the new Q60 has the muscle to back up its exterior presence. Infiniti will be offering three powerplant choices. First are two variants of a 3.0L twin-turbo V6 which produces 300hp and 400hp respectively. A third engine option is a 2.0L four-cylinder turbo engine that was designed in conjunction with Mercedes Benz which produces 208hp and 258lb/ft of torque which is no slouch either. All three engines will be mated to a seven-speed automatic with Adaptive Shift Control. 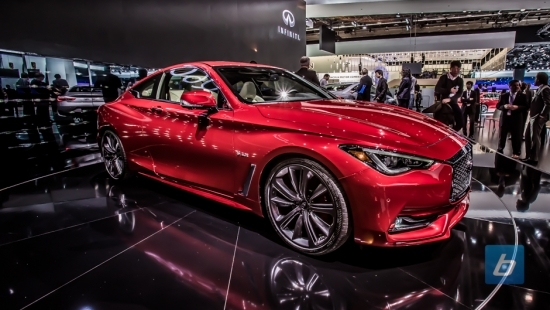 No manual transmission option is currently slated for the Q60. 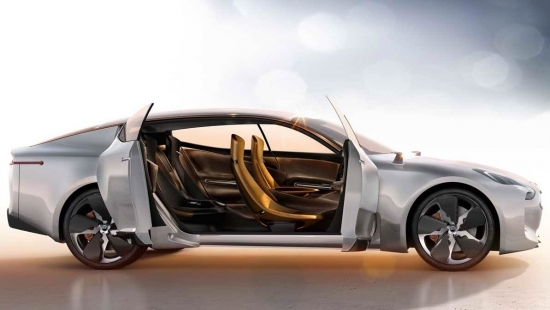 All is not lost for Volvo’s C90 coupe which first debuted at the 2013 Frankfurt Motor Show as a concept vehicle. Since Volvo released news of the new S90, you know it wouldn’t be long before they rounded out their stable with their station wagon and coupe varieties. 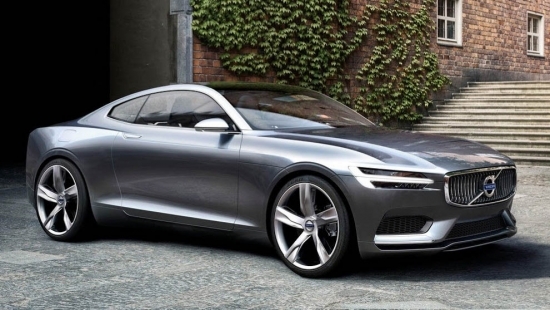 If the Concept Coupe is any indication of where Volvo is taking their styling, the C90 will be very design forward while echoing back to the past for inspirations of soft flowing classic lines from the 60’s. The new coupe will be based on Volvo’s XC90 cross over platform and will set its sights directly on competition in the likes of BMW’s 6-series and Mercedes-Benz E-Class Coupe. Volvo will likely feature it’s twin-charged 2.0L 4-cylinder powerplant. Packing 316 horsepower and 295 lb-ft of torque, this engine is no slouch in propelling the C90. After much criticism garnered by the public for the last iteration of the Civic couple, Honda is ready to step things up by introducing the all-new 2016 Civic coupe which very much resembles the concept Honda revealed at the New York Auto Show. Jeff Conrad, Vice President of America Honda, says, “Our customers are going to be utterly surprised by what this new coupe delivers in terms of refinement, safety, efficiency and fun-to-drive performance”. Sharing an all-new platform with the sedan, the 2016 Civic has a longer wheelbase and wider track than the last generation giving it a much needed boost in the styling department. The coupe will be an inch lower and 5.5 inches shorter than the sedan while the cabin gains 8.4 cubic feet and rear legroom stretches five inches more than the last generation. Powertrain will be shared between the coupe and sedan with a new 2.0-liter four-cylinder engine paired with either a six-speed manual gearbox or an optional continuously variable transmission. Power output is expected to be 158 horsepower and 138 pound-feet of torque. Performance oriented customers can opt for the 1.5-liter, turbocharged four-cylinder engine optional on higher trim levels which pumps out 174 horsepower and 162 pounds-feet of torque. 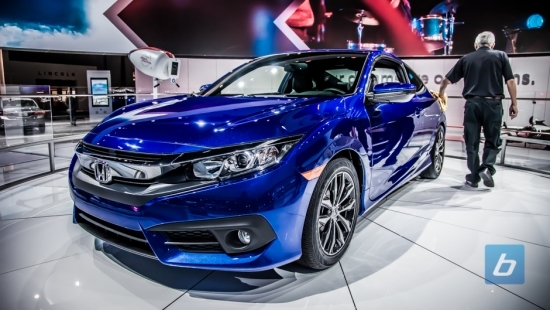 We can’t wait for the next iteration of Civic to hit the showroom floor. More photos of the new Civic Coupe below.